of my colleagues from other science centers, natural history museums, and other science institutions. complete descriptions of each of these sessions. 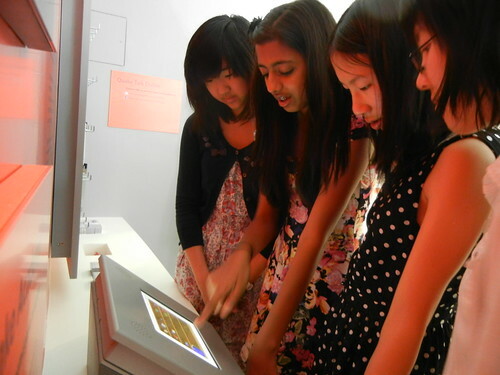 Sciences have successfully launched youth-based digital learning programs. experiences of their own. Preregistration required. Limited to 20 participants. Participants should bring their own smartphone and a laptop. to design and present original space shows. 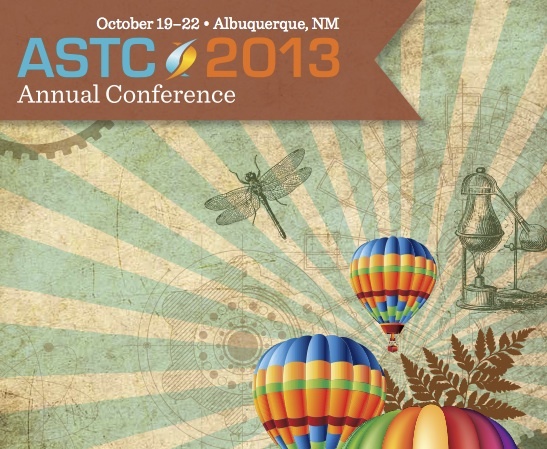 For more information about ASTC, see http://conference.astc.org .